Chris Munce will not have a 2YO Classic runner but has Boomsara as a leading MM Guineas hope. Before he turned to training, Munce rode a record three winners of the Magic Millions 2YO Classic. He won’t have a runner in the Classic but will have three runners on Saturday’s program – Skate To Paris, Boomsara and Ours To Keep. Skate To Paris charged home to win the Aquis Chinese Jockey Club Handicap at the Gold Coast on Saturday to confirm a start on Millions day. Munce has entered the mare for the Magic Millions QTIS race and the Magic Millions Fillies and Mares race. 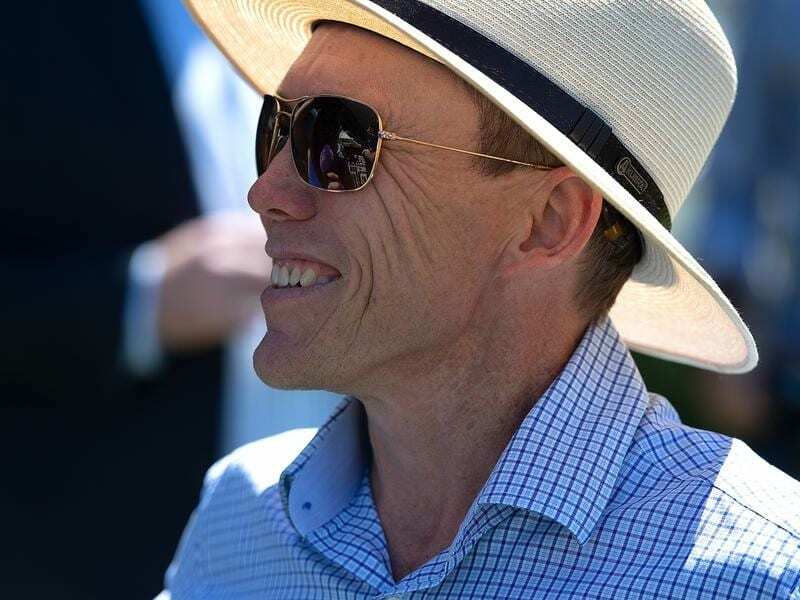 “There are 29 entered for the mares races and 33 for the QTIS race so I will have to see which race suits her best,” Munce said. “Skate To Paris’s prize money is over $200,000 and she only cost $10,000. Skate To Paris will join stablemates Boomsara (Magic Millions Guineas) and Ours To Keep (QTIS race) at the meeting. Boomsara will start favourite in the Magic Millions Guineas after the withdrawal of Native Soldier because of injury. “To be honest I would rather he was in the field. But we worry about our own horses and Boomsara has done well since winning Vo Rogue Plate,” Munce said. Ours To Keep is on the comeback trail after claiming his first win for two years at Eagle Farm on December 22. The gelding was unplaced as one of the favourites for the 2YO Classic in 2017. “He is back in form and I think he can give Saturday’s race a shake,” Munce said.